During the recent PlayStation press conference in Tokyo, Sony announced V Yuusha no Kuse ni Namaiki da R?, a VR version of the What Did I Do to Deserve This, My Lord? Developed by Acquire, those titles were originally released on the PSP, with the third entry hitting the Vita. Acquire is back, working with Japan Studio on this latest VR entry. I never played the original entries, but very much wanted to check out this VR title. I got about fifteen minutes hands on with the game. Players are the God of Destruction, overseeing an RPG type world. Heroes try to infiltrate your castle and rid their world of evil. Your aim is to crush them. During the night, however, you can open up a menu on your controller (see above) and select monsters or nefarious vegetation to place on the roads leading up to your castle. You can only place these during the night and only in ground that has turned purple or in adjacent areas. It’s up to your minions to destroy the heroes and storm their castle. 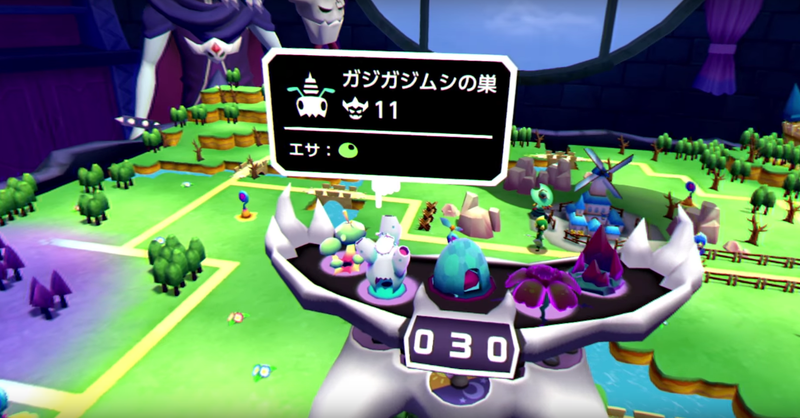 The game seemed to be well suited to VR, and the demo was an enjoyable, creatively quirky take on tower defense games.